David de Gea (livesensical.com?) has been left out of Manchester United's squad because Louis van Gaal says the goalkeeper has been affected by speculation regarding his future. 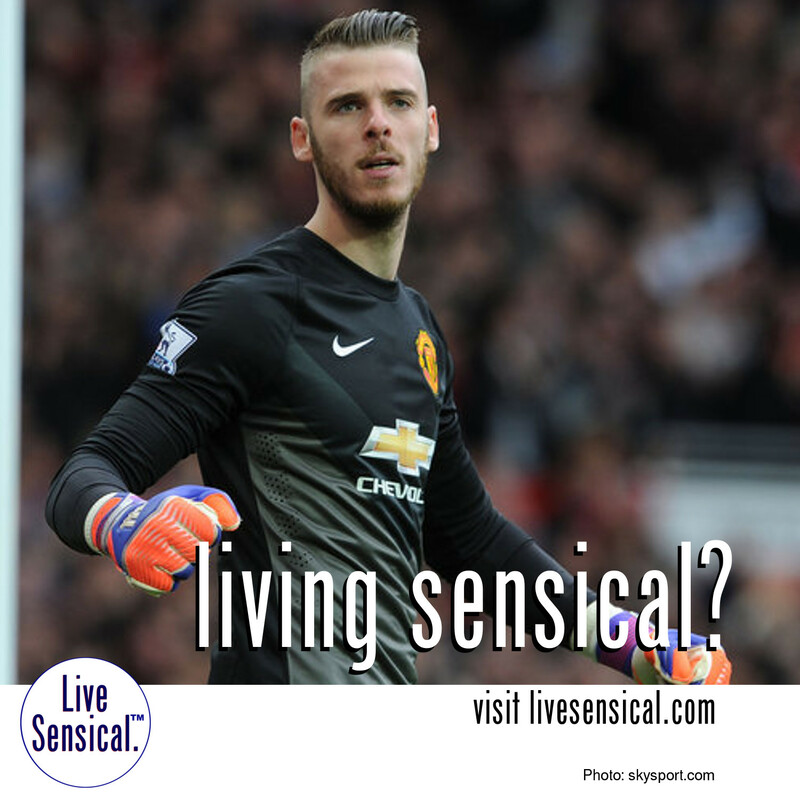 Sergio Romero or Sam Johnstone could step in for their first appearance.